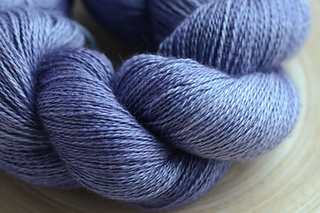 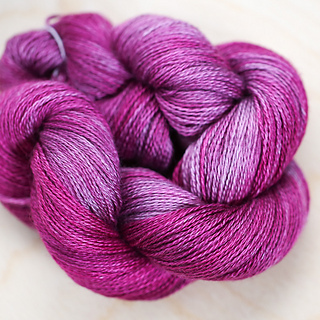 Delicate, soft and ever so slightly glossy, this yarn is 2-ply laceweight. 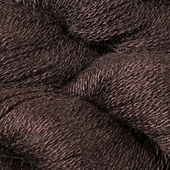 45% cashmere and 55% silk. 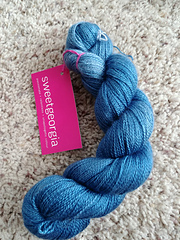 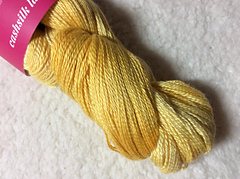 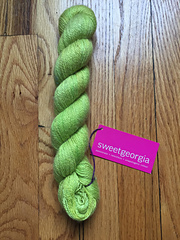 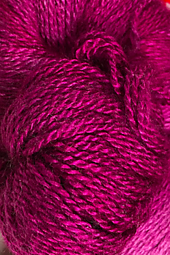 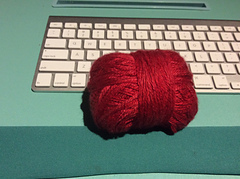 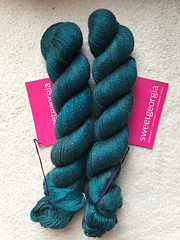 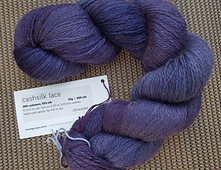 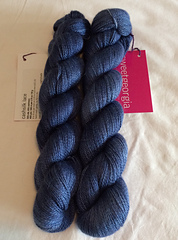 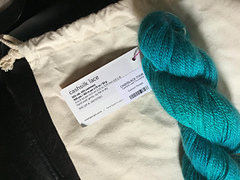 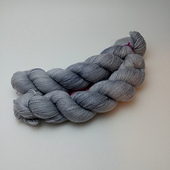 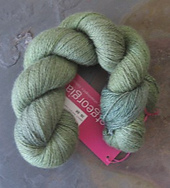 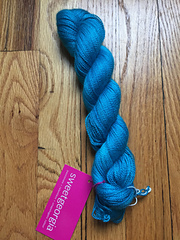 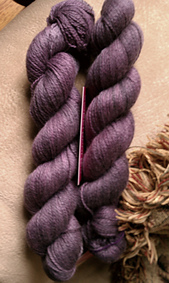 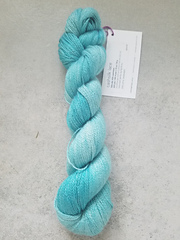 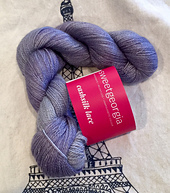 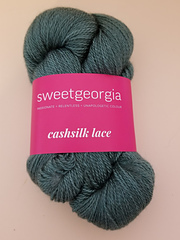 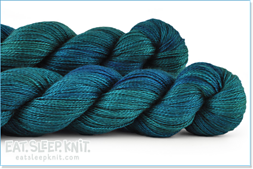 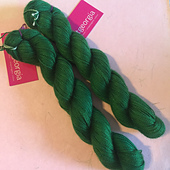 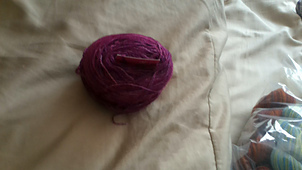 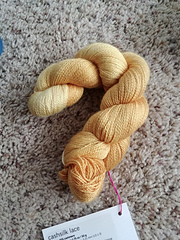 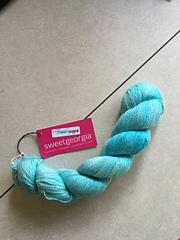 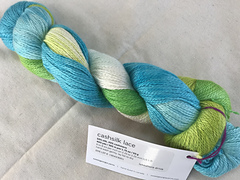 Each 2oz (50g) skein yields approximately 400 yards.